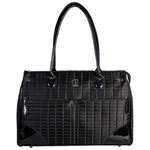 The handbag is an everyday accessory with features to keep you organized, while showcasing your personal style. 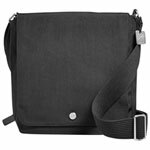 From wallets to shoulder bags, there are so many types and designs that you’re sure to find one that fits your functional and fashion needs. 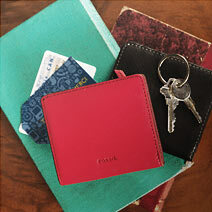 If you’re carrying the bare minimum, a wallet keeps your cash, credit cards, or identification at the ready. 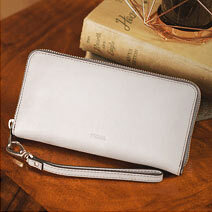 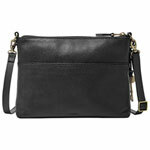 A clutch or wristlet is great if you need a little more room, especially on a night out. 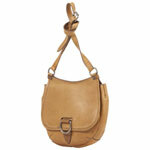 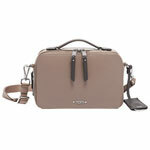 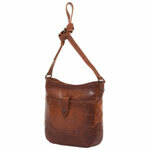 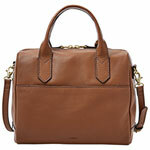 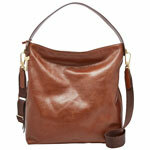 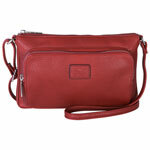 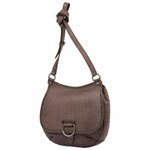 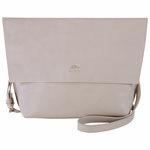 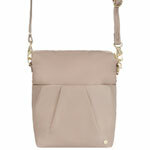 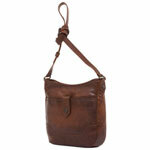 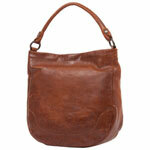 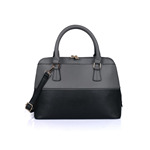 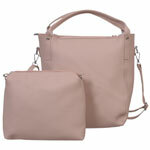 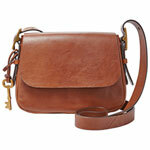 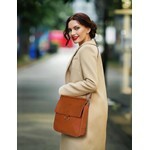 Those who need more space and prefer to keep their hands free can opt for the classic shoulder bag. 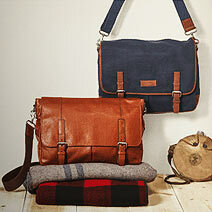 For a little more edge, try the hobo on for size. 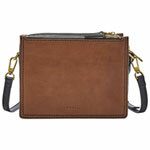 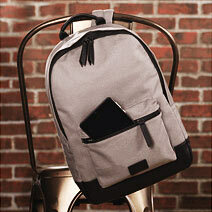 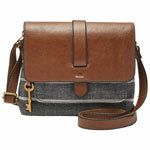 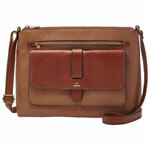 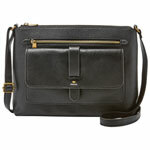 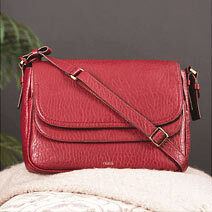 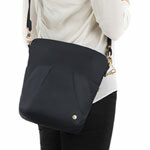 Or, if you want to keep your bag closer to you, there’s the cross-body style. 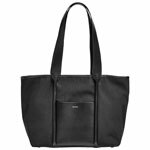 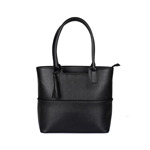 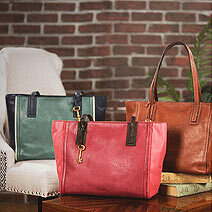 Totes are great as a versatile carry-all if you’re grocery shopping or hitting the gym. 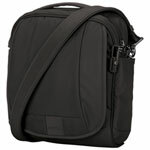 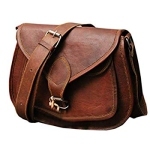 A satchel is a convenient option for book-laden students or avid readers, as is the messenger bag, which also works for those who need their laptop with them at all times.